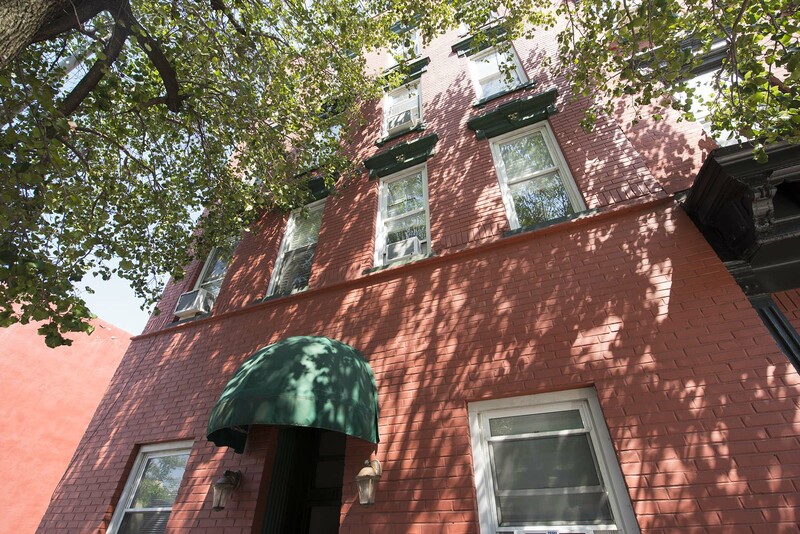 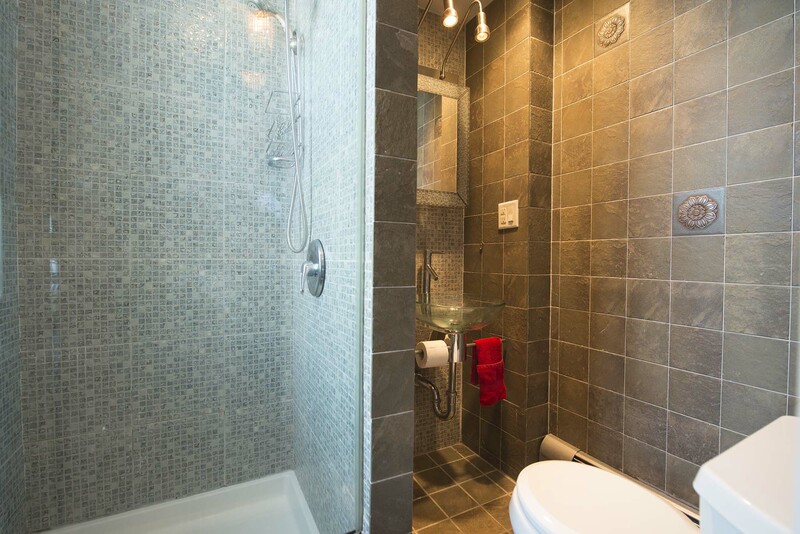 Fully renovated one bedroom condominium located on desirable First Street! 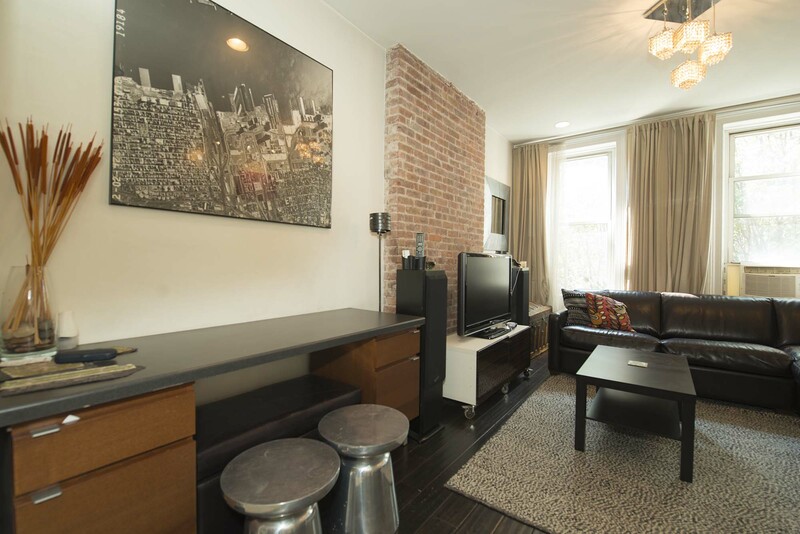 Features include stainless steel appliances, granite counter tops, hardwood floors, and exposed brick. 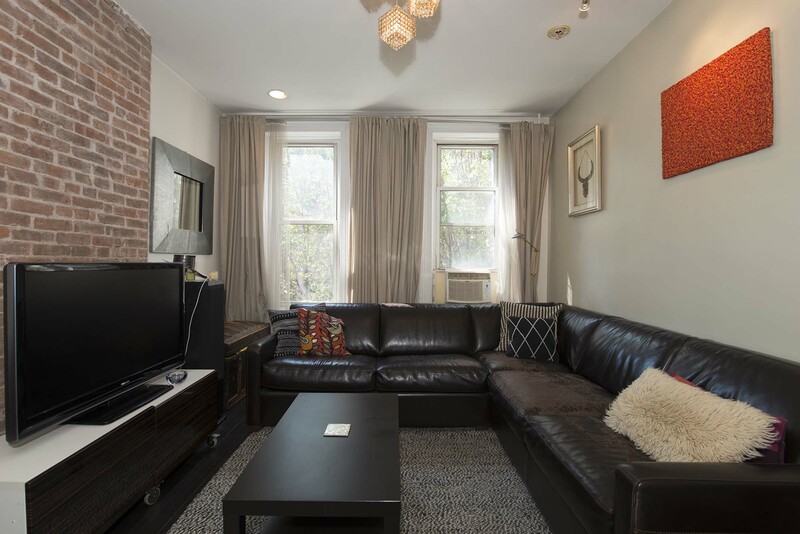 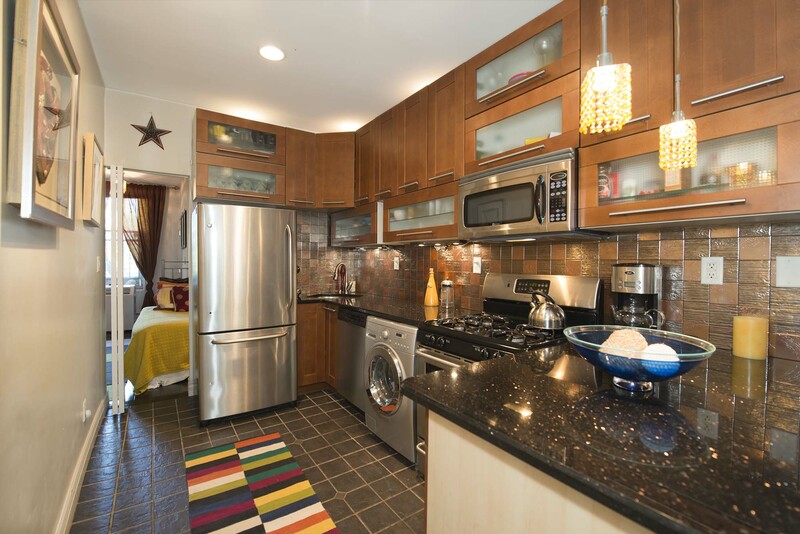 Located in close proximity to the Hoboken PATH Train, 2nd Street Light Rail, shopping, and restaurants! 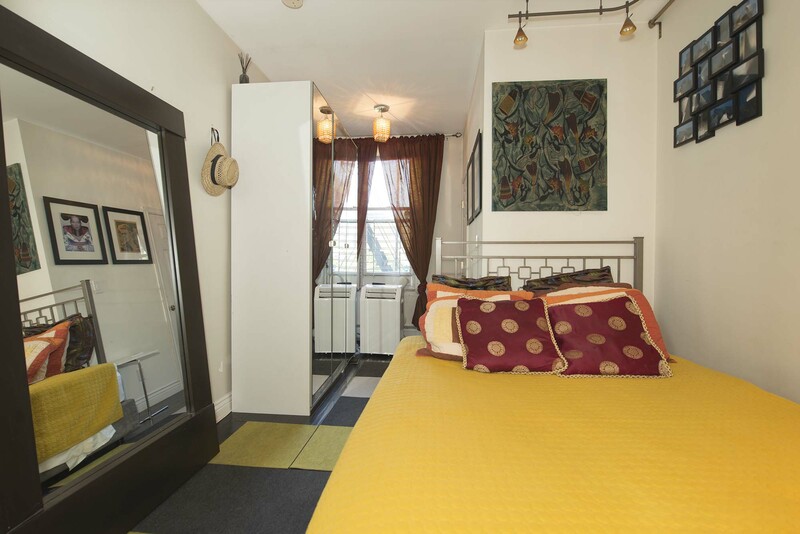 Perfect for commuters or investors.